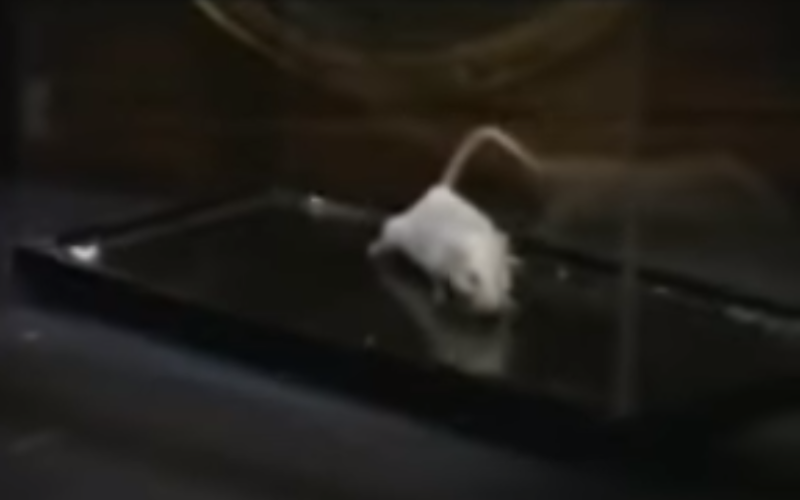 There have been 16 images uploaded to this topic. (View topic image gallery). There are 75 posts in this topic. You are on page 1 of 2. IMHO, it is time. I often turn down the volume of my rock pins and blast The Ramones for what I feel is a superior experience. 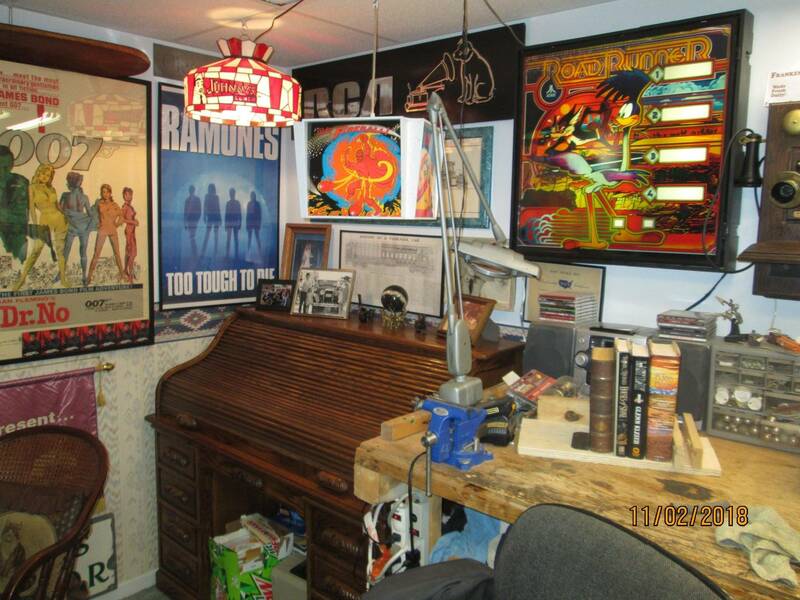 I would be interested in a Ramones pinball if done right. While I think it would be cool, I would want a Rush pin first. 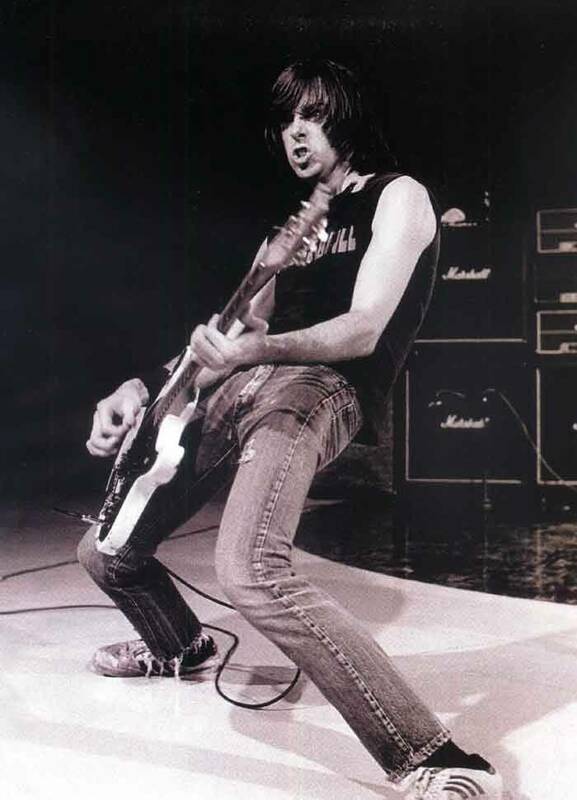 Road To Ruin LE would be awesome. Yes. I would be scared that the machine wouldn't do them justice, but yes. We need a good The Ramones pin. Would sell tons. Dirty Donny art style. YES!! I'm all in. Seen them on there last tour, best concert I've ever been too. Let me know where to send my money. I'm kind of partial to "Beat on the Brat" with a baseball bat! Soooo.....many great songs and to many to list. 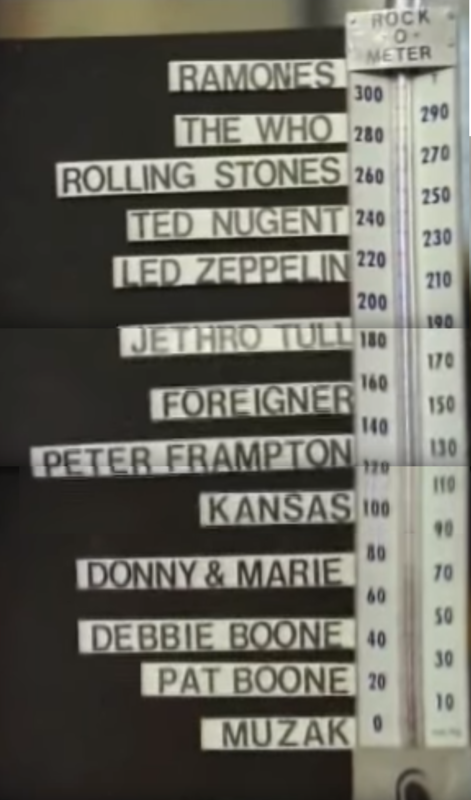 There the kings of two minute songs......, which probably would mean short ball times too.....LOL. How about Spooky doing the theme? It seems like it could be in their wheelhouse for demand and possibly licensing cost? But would be so damn good. That picture and reflection turned out way better that I expected. I'm into it! 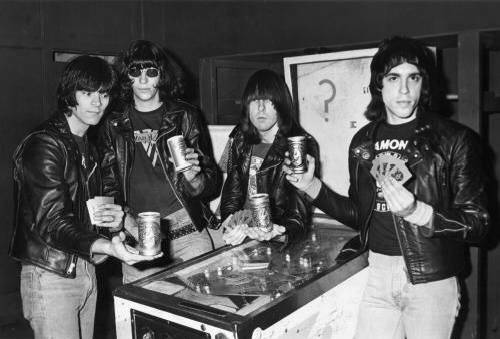 All ramones songs are good pinball songs. 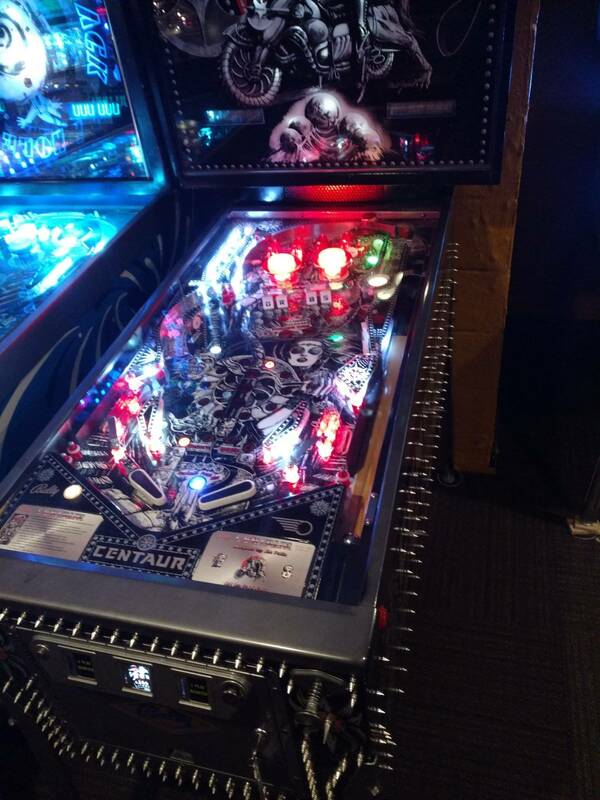 People whining about how "unpunk" $9,000 pinball machines are. 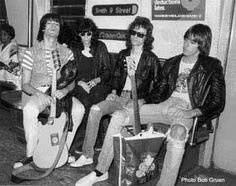 A bunch of dead Ramones wives reaping the spoils. Pretty much every bar in NYC would get one. 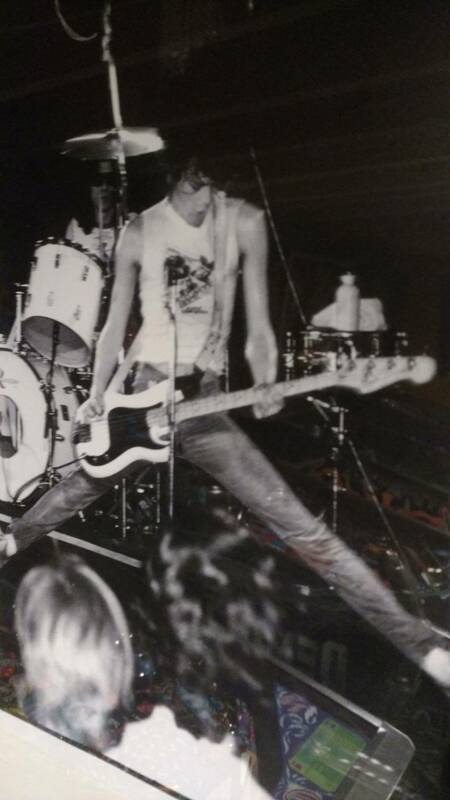 Saw them play at a college kegger in Grinnell Iowa back in 78 or 79. I wasn't supoosed to get in (show was for the college students only) so I had to stand outside and keep asking girls to get me in as their little brother until someone finally said yes. 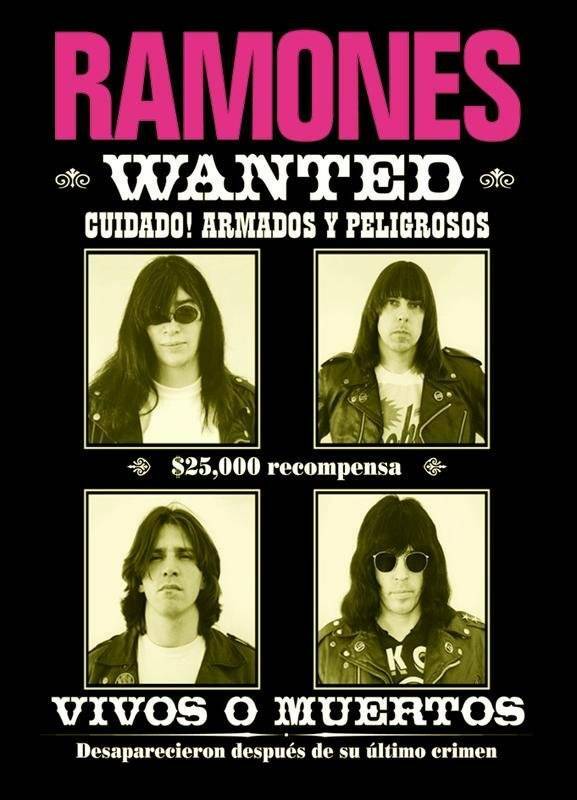 Love the Ramones and I'd be in. But a Clash machine would be my dream. It's so unpunk! That's what makes it so punk. Absolutely! Ramone’s music works very well for playing pinball . Always loved the Live stuff more then the slower studio versions. 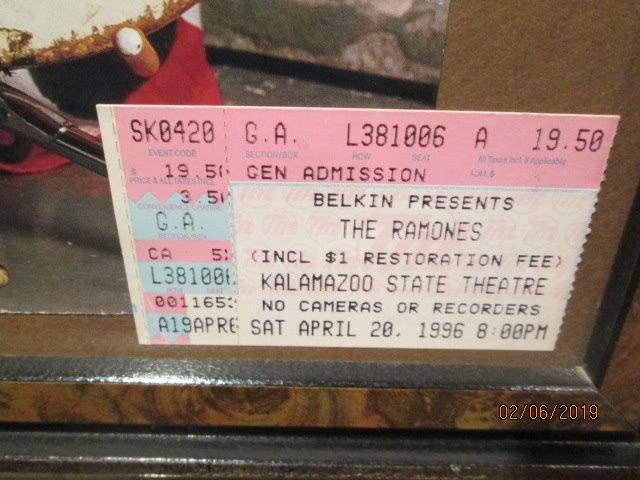 The "Ramones Loco Live" from 1991 I think it was is the best. 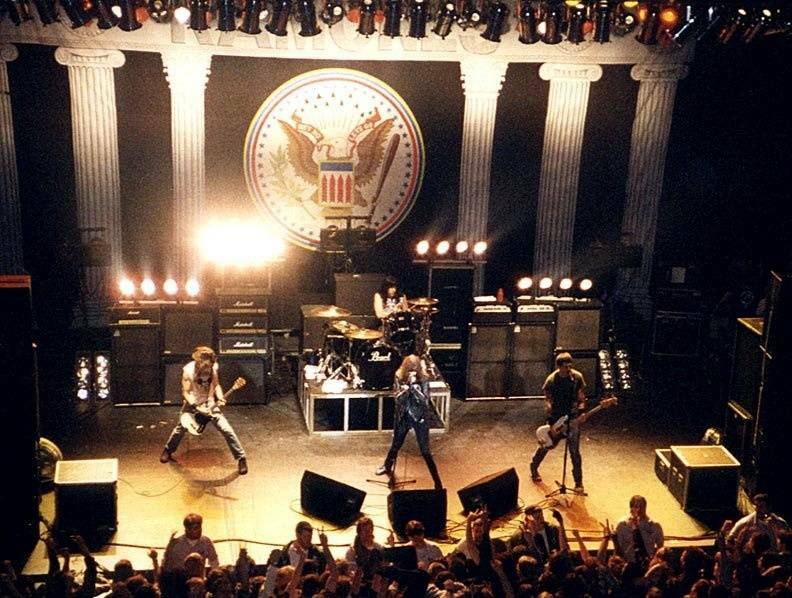 Love the Ramones. They truly deserve their own game. Best band ever. Brings back great memories. Probably not enough of a wide appreciation, most folks just won't get it. And it seems sort of over-commercial for a band that I love partly because no one else in my High School had a clue. 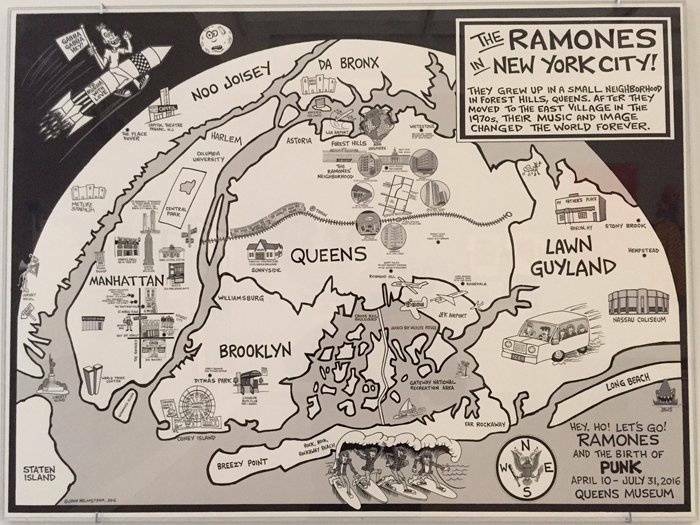 Although using Ramones music in an exercise bike commercial probably irreparably broke that barrier already. Man I hate hearing Ramones music in commercials. How about instead of “they” should make it, WE should make it! Is 30 songs to much of a reach? Late nights in Uniondale mini cinema, and Nathans for Pinball and video. Miss those days...way too many libations! 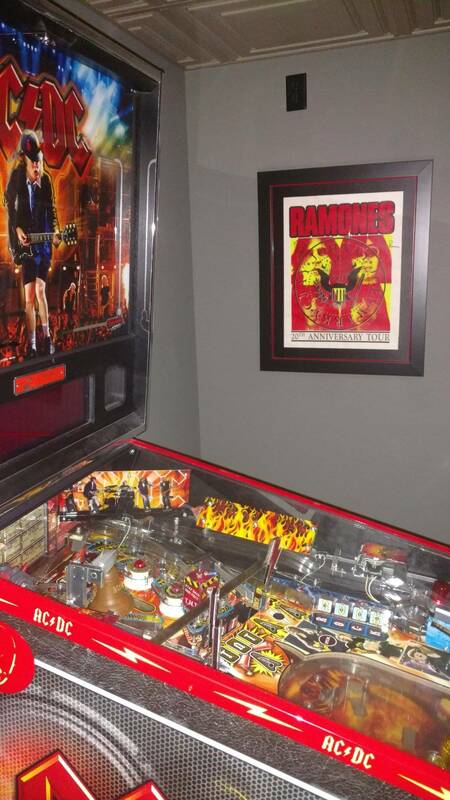 Ramones and pinball are like peanut butter and jelly. Never really liked them but a btter idea than 99% of other bands. 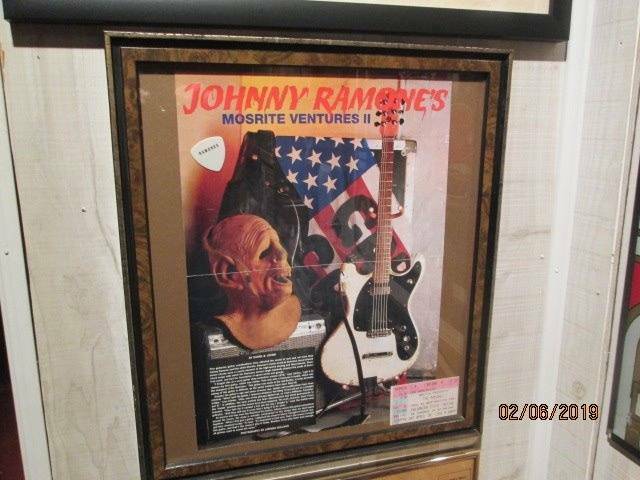 Ramones, to me, just IS pinball playing music. This, plus all the great hand drawn art over the years is a perfect storm for a great pin. Machine needs to be fast and loud, just like it's namesake. Gimme gimme gimme shock, er, pinball treatment! One of my all time favorite quotes comes from Joey Ramone when a journalist asked why their songs were so short. He answered, "They're not short, we just play them faster." 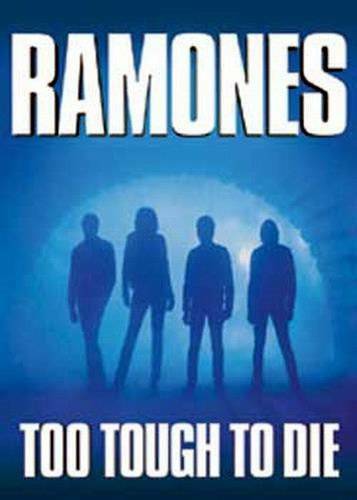 The ball is wild and so are the Ramones; two burrs on a mule's tail. Just found this list in my desk drawer of my top ten favorite Ramones songs. This is from like ten years ago and I think it would still be the same today, so I'd love to see these incorporated into the game play. #4 Somebody put something in my drink. #9 Today you love, tomorrow the world. #10 I don't wanna go down to the basement. I'd be totally down with a Ramones pin. 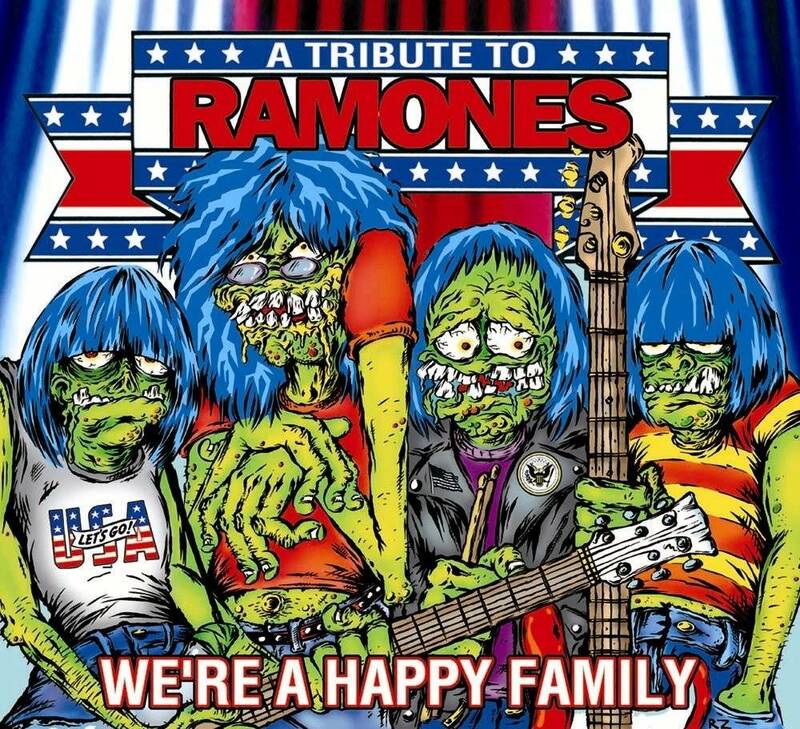 Took my kids to The Stone Pony a couple summers ago to see CJ Ramone open for The Aquabats. It was a blast. We actually met CJ just before the concert, he was hanging out in the bar next door to the concert hall and we recognized him and got his autograph on our Acid Eaters CD jacket. Always come prepared to any concert with a marker.....LOL. Would be a great first Beatles retheme! Yes! This would be a perfect retheme! Love the way The Beatles pin plays and may end up getting one eventually, but The Ramones handling the tunes would put it right over the top. I can provide cabinet work for retheme cabinet. And would love to do so. It's not their song, but I always loved their cover of 'Surfin' Bird'. So make one! !, You already have a great designer on staff, you certainly have access to parts, you know a few guys who can code it, you have mechanical and electrical guys at your disposal, and you already built one machine, under the Day One Pinball banner. You certainly know a few companies would could do assembly for you, but most most important, who else besides you could bring this game to life with the appropriate love and dedication? Enough talk, time to take control and make your dream theme happen!!! -- just don' take pre-orders. Yeah I think Terry should certainly ruin his successful business and in fact his entire life by deciding to get into the pinball machine manufacturing game! Too late! He already did.